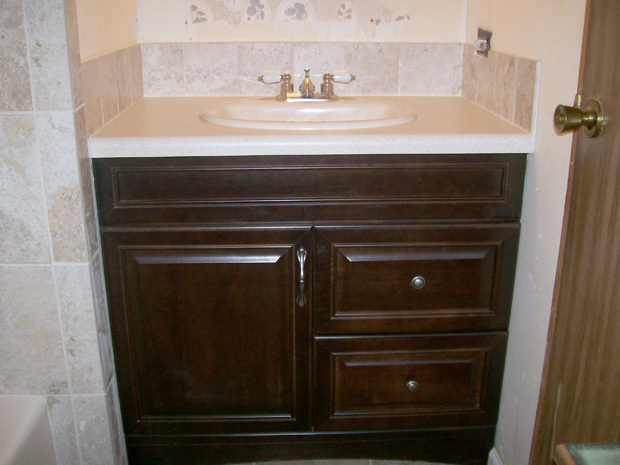 Remodeling your bathroom can breathe new life into your home. 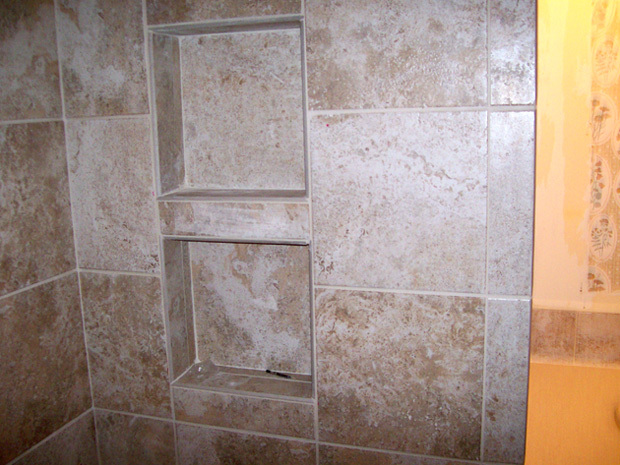 When done properly, your bathroom should be a sanctuary that looks amazing and functions flawlessly. 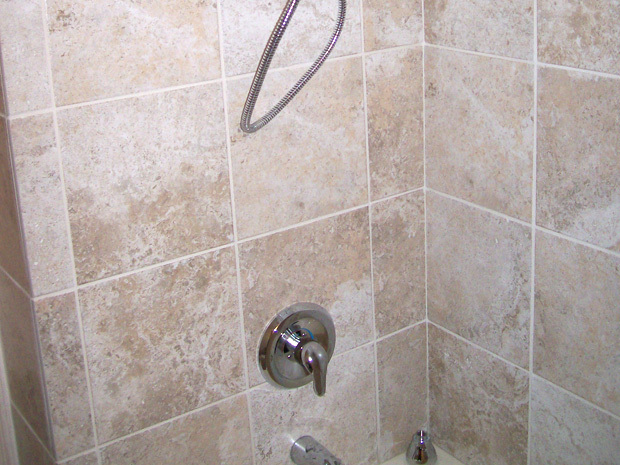 Bathroom renovations will also increase the value of your home for many years to come, making a bathroom remodel one of the best investments homeowners can make. 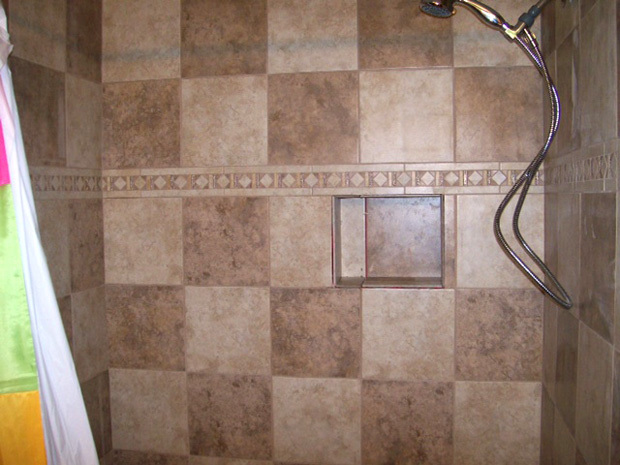 For your bathroom remodeling job in the Rock Hill or Lancaster, SC area, call 1st Choice Plumbing. 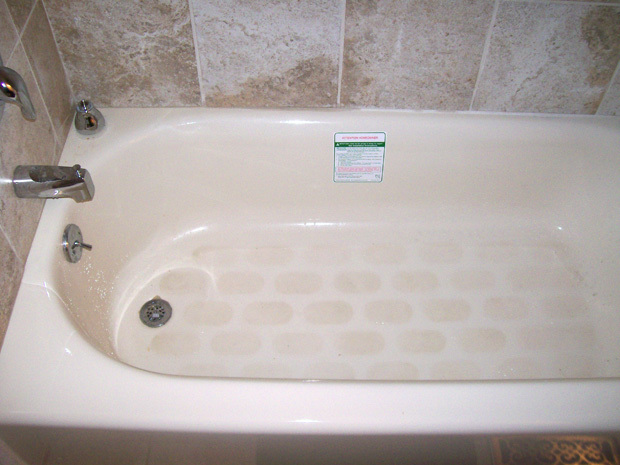 The pros at 1st Choice Plumbing are experts in helping you understand what can be done with your space. We take the time to listen to your needs and provide advice. We appreciate that you may need to stretch your home improvement dollars as far as possible. Most importantly, we’re committed to doing a clean and efficient job, getting your renovations done right the first time. Our professionals are happy to walk you through the process from start to finish. We’ll start by stripping out your old space, then we’ll install brand new cabinets, countertops, sinks, fixtures, hardware, tubs, and showers. We offer a wide range of cabinet and product options. With so many choices, it’s easy for our professionals to take your vision and transform it into the bathroom you deserve. 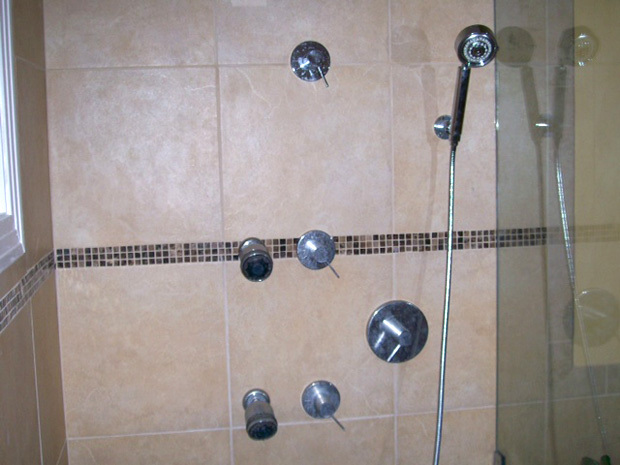 Bathroom renovations can present some costly hidden problems and unwanted issues. Choosing an experienced, certified professional is critical. Failing to do so can result in unnecessary expenses, sloppy finishes, or—even worse—unfinished work. 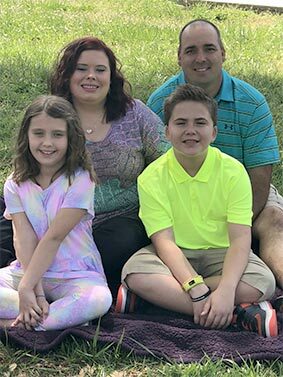 1st Choice Plumbing has been one of Rock Hill and Lancaster’s most trusted plumbing companies since 2008. Our experts will get the job done right, on time and within your budget. Creating a tranquil environment in your home that delivers on design, functionality, and style requires expert, certified tradespeople with an eye for detail and the ability to deliver impeccable installation. 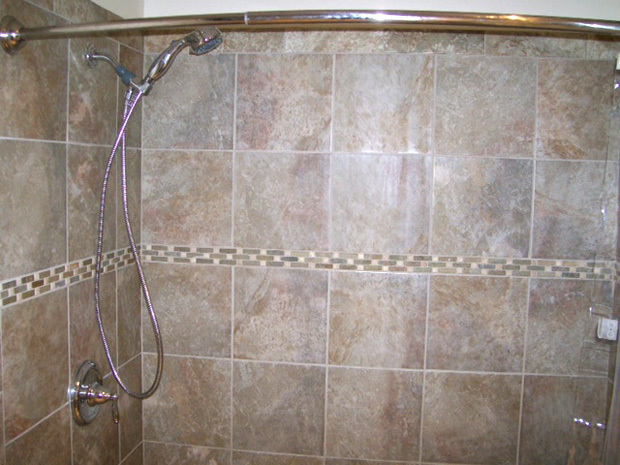 1st Choice Plumbing offers a one-stop-shop for your bathroom remodeling job. Who better to renovate your bathroom than a plumber?